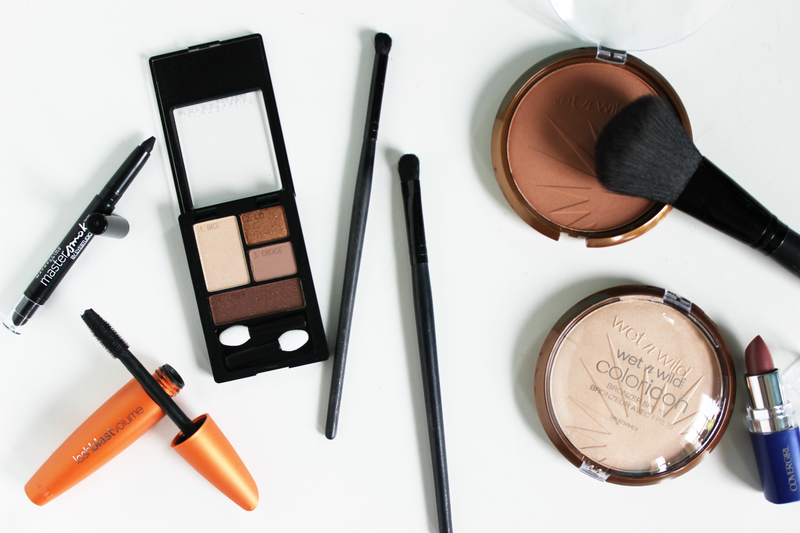 For me, summer is about getting to go a little crazy with the bronzer. Not so crazy that it looks unnatural, but I have been known to go through a compact in one season. That's why Wet n' Wild's Color Icon bronzers are my holy grail bronzer. It's a drugstore brand, so it doesn't hurt the wallet. With this compact, you get so much product for the price. The finish is luminous, not sparkly, which is amazing because no one wants to walk around with chunks of glitter on their face (unless that's your jam, in which case, don't let me stop you). They're easy to come by—I got these two at Dollar General—and the color options are perfect for me. The lighter one, "Reserve Your Cabana," is my go-to highlight and "Bikini Contest" is my all over bronzer. With these two, I can get glowing all summer long for a price that doesn't cause me to cry off my mascara. Dollar General sponsored this post, but as always, opinions are all my own. pretty pictures! sounds like some fun products! These sound like such great finds! 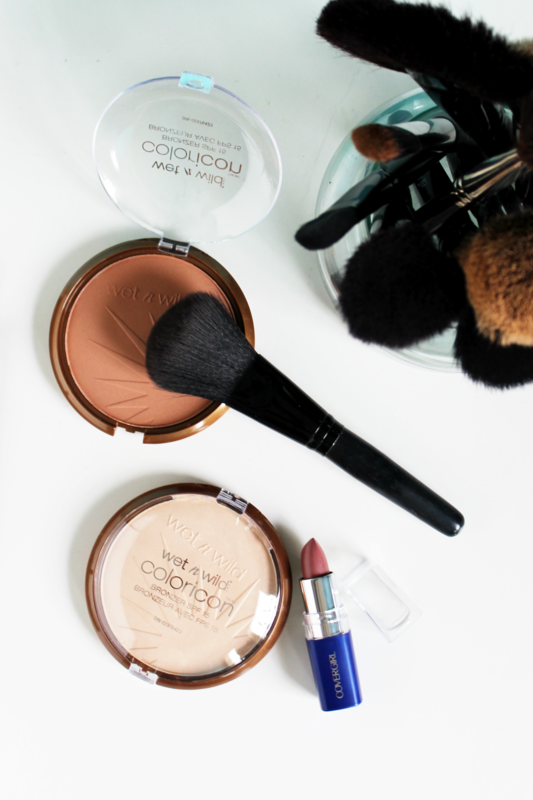 I need to find a new bronzer so I will definitely have to check these out! Looks like some amazing finds, thanks for sharing!